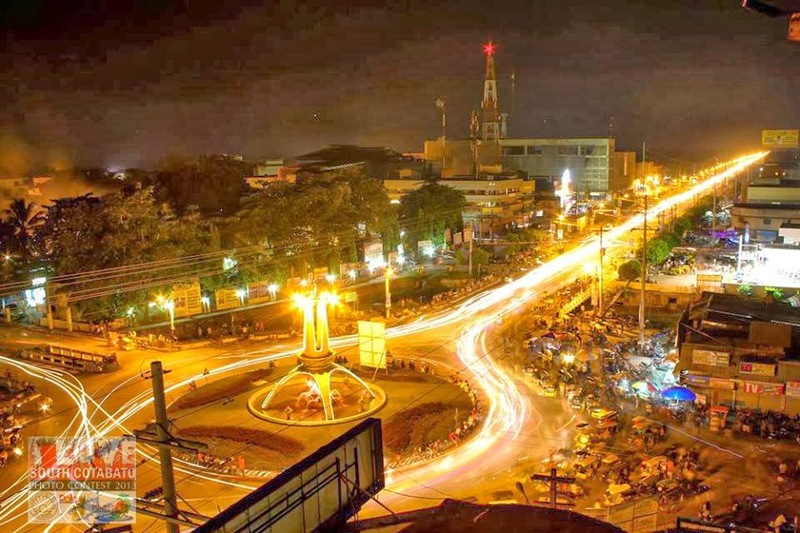 In celebration of PasKoronadal that will kick-off on December 16, 2013 and the upcoming Hinugyaw Festival 2014 which is set on January 6-10, the City Government of Koronadal is inviting photo enthusiasts in the city and neighboring places to join the 2nd Hinugyaw Best Shots and Fun Shots. Capture the unique facades, unique culture and fun activities of these events in the City of Koronadal. Registration is from December 9- 15, 2013 at the City Information Office, or register online at this link . Contest mechanics and other details can be found here. For more information contact 083-228-6095 and look for Carol.